About the app: Baby connect is great rather best app to know whats happening with your baby! 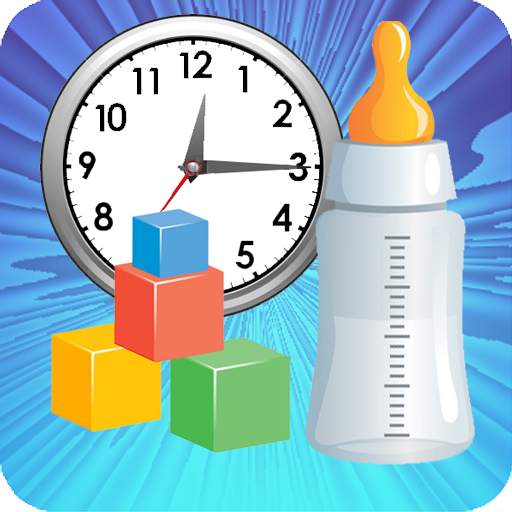 You can record baby food, diaper change, mood, activities, sleep, doctors visit & medical history.. Being a working mother you can also keep a log of pumping!